François Clemmons: From Mozart to Mister Rogers AMA heads to the Nantucket Film Festival with François Clemmons. Known for his role as Officer Clemmons on Mister Rogers' Neighborhood, he reflects on his life and the film Won't You Be My Neighbor? 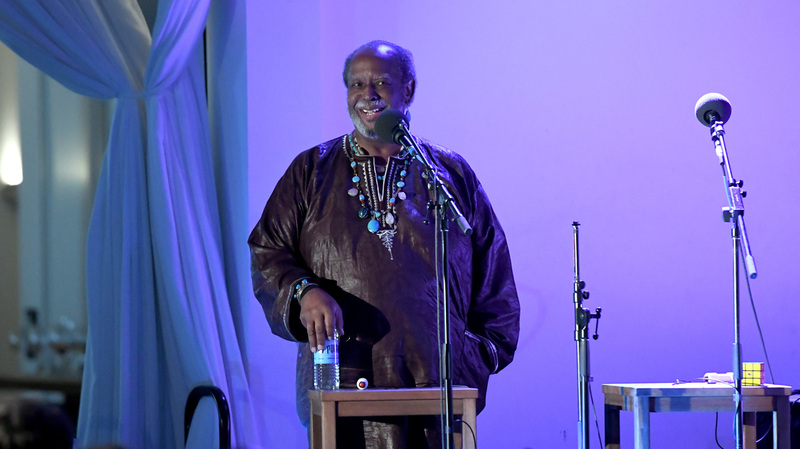 Actor and singer Francois Clemmons reflects on his role as Officer Clemmons on Mr. Rogers' Neighborhood on Ask Me Another during the Nantucket Film Festival in Nantucket, Massachusetts. François Clemmons is as big of a Fred Rogers fan as anyone — maybe bigger. In the documentary Won't You Be My Neighbor?, Clemmons, who spent 25 years portraying Officer Clemmons on Mister Rogers' Neighborhood, is featured as someone who was close to Rogers, and a trailblazer in his own right. 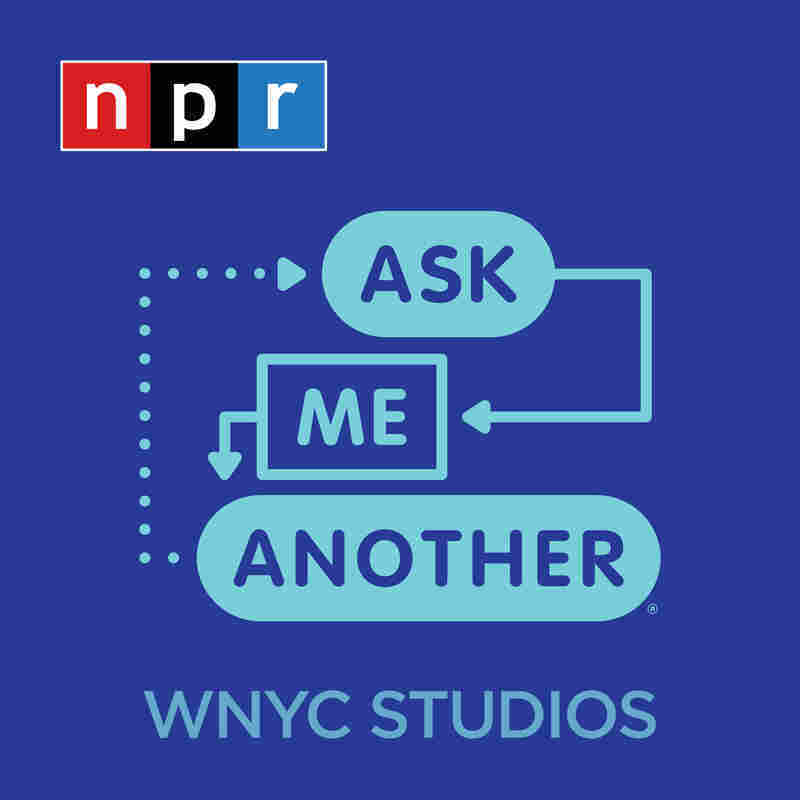 "I was the first black American to have a recurring role on all of children's television," Clemmons told Ophira Eisenberg, host of NPR's Ask Me Another, at a taping at the Nantucket Film Festival. "I can remember how much I wanted to see another black person." It was Rogers who spotted Clemmons during a choral performance and asked him to be on the show. "It seemed easy for him sometimes to do the right thing," said Clemmons. "Other people made it seem like such a difficult damn thing to do, but he didn't." Clemmons said he grew up poor, openly gay, and "on the wrong side of the tracks," but was taken in by Rogers, professionally and emotionally. "He adopted me, in the purest sense of the word, as a spiritual son," Clemmons said. The two had a close relationship, even though Clemmons was apprehensive at first about the prospect of playing a police officer on the show. He said, when he was a kid, he "had to deal with black men being killed by white policemen." When Rogers asked him to play a police officer, Clemmons expressed initial hesitation, but Rogers "convinced me to try and change the image of policemen, so they were helpers instead of villains." Having a father figure like Rogers meant a lot to Clemmons, as a young, gay black man. "He was the first one to say 'I love you.' My father did not say it, my stepfather didn't say it, and there were members of my family that said, 'You cannot be gay.' It made a huge impact on me that [Fred] loved me in spite of those things." In addition to his tenure on Mister Rogers' Neighborhood, Clemmons sang professional opera. He won the Metropolitan Opera Auditions in 1968, and was awarded a Grammy for his participation on a recording of Porgy and Bess in 1976. For Clemmons' Ask Me Another game, Eisenberg challenges him to figure out famous operas based on nothing but half-baked piano covers by guest musician Julian Velard — but first, he serenaded the crowd with a rousing a Cappella rendition of "He's Got the Whole World In His Hands." "Children feel anger. They feel fear. They have to deal with death, separation, divorce. And kids too need someone that they can talk to about those things." "Fred had this way of doing these things without causing a big explosion. He just invited me on the program, to sing and to be a part of his neighborhood... when I was with Fred, I felt black could be good! I could be myself!"